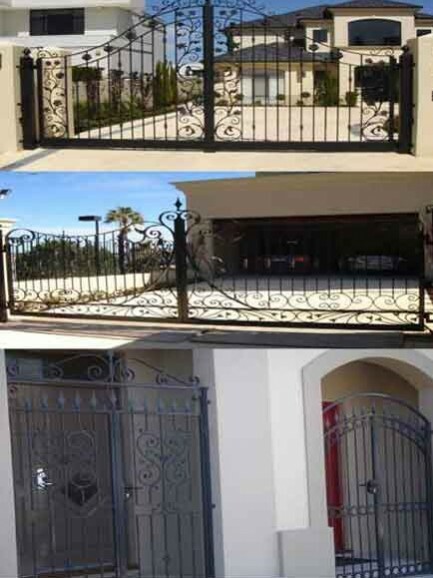 wrought iron driveway gates will provide security for your home and enhance its overall appearance in Wanneroo, Joondalup, Malaga and surrounding areas. 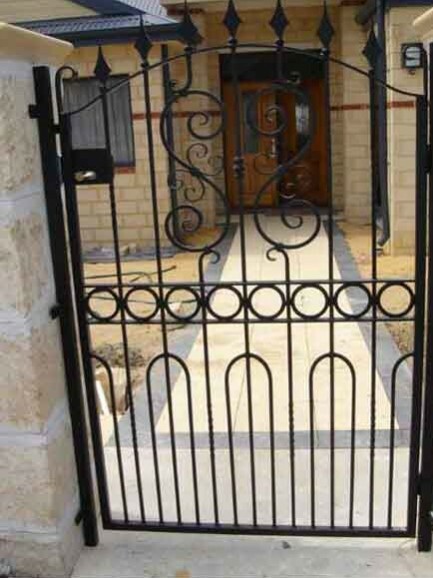 Our custom wrought iron gates Perth are more than just gates – they’re a thing of beauty that will set your home or business apart from the rest and add value to your property. 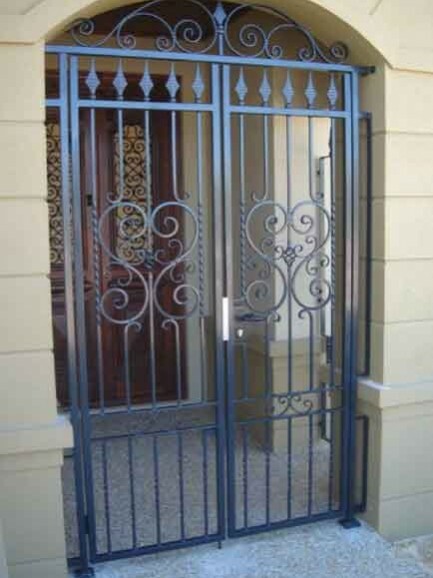 From electric gates to small side gates, The Wrought Iron Factory has got everything covered. 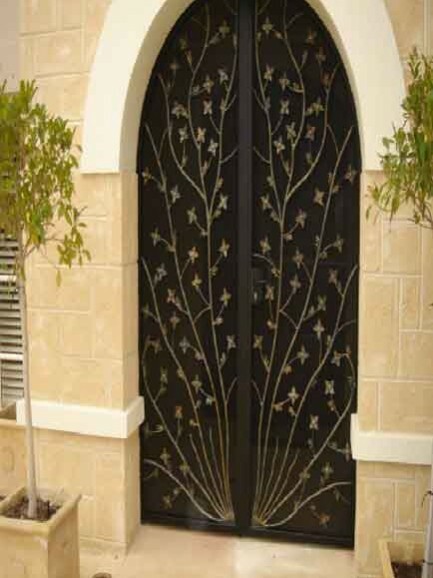 Our in-house designer can create a custom gate that meets your individual requirements and complements your property or we are happy to work with a designer or architect of your choosing. 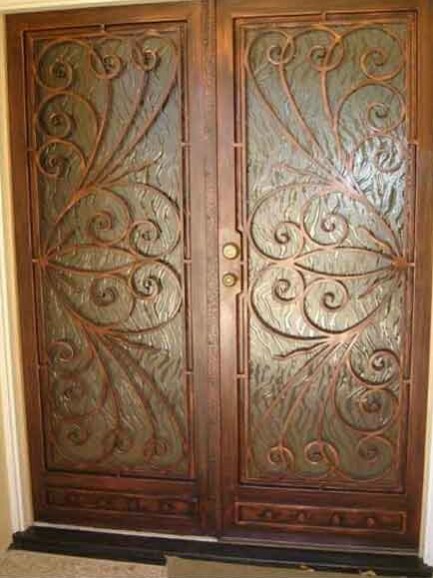 We pride ourselves on designing, fabricating and installing beautiful gates that will stand the test of time and look as great in a decade as they do now. 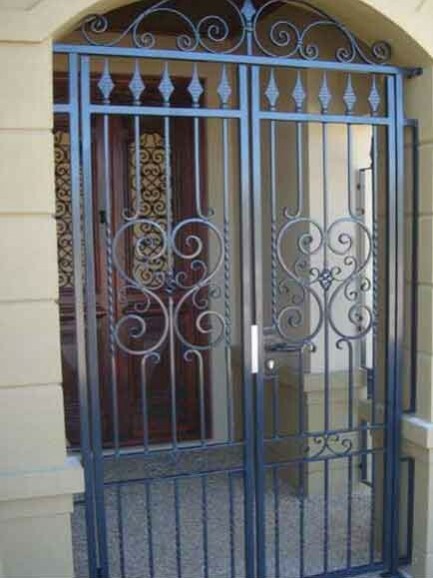 To protect your property without compromising on style, contact The Wrought Iron Factory today or visit or showroom in Osborne Park.